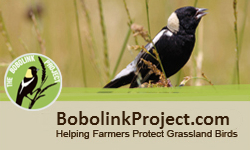 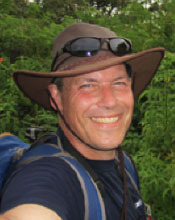 Jon Atwood is an ornithologist at Mass Audubon, specializing in conservation of grassland birds. 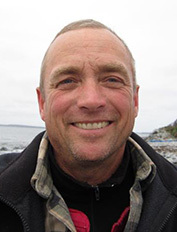 Mark LaBarr is the Conservation Program Manager for Audubon Vermont. 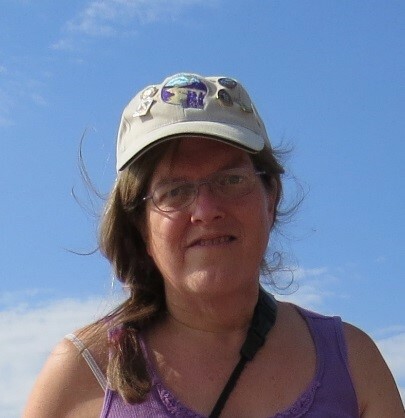 Pam Hunt is a conservation biologist at New Hampshire Audubon. 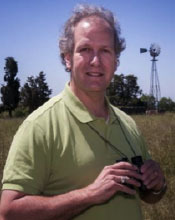 Stephen Swallow is a professor and environmental economist at the University of Connecticut. 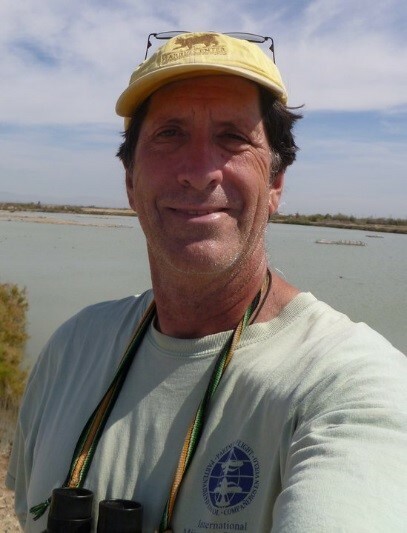 Allan Strong is an ornithologist and Associate Professor at the Rubenstein School of Environment and Natural Resources at the University of Vermont. 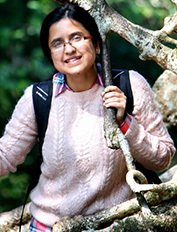 Anwesha Chakrabarti is a Ph.D. student in the department of Agricultural and Resource Economics at the University of Connecticut. 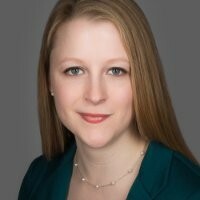 Lisa Chase is a natural resources specialist with University of Vermont Extension and the Director of the Vermont Tourism Research Center. 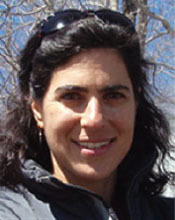 Margo Servison is the Conservation Program Coordinator at Mass Audubon. 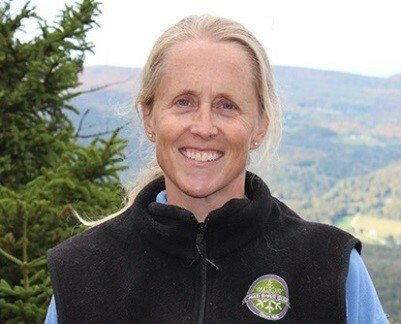 Margaret Fowle is a Conservation Biologist at Audubon Vermont.